For the first time, the effect of Peter Hess™ sound massage with regard to stress management and body image was investigated scientifically. This article is a summary of the complete study which can be ordered through the professional association website www. fachverband-klang.de (at the moment only in German). 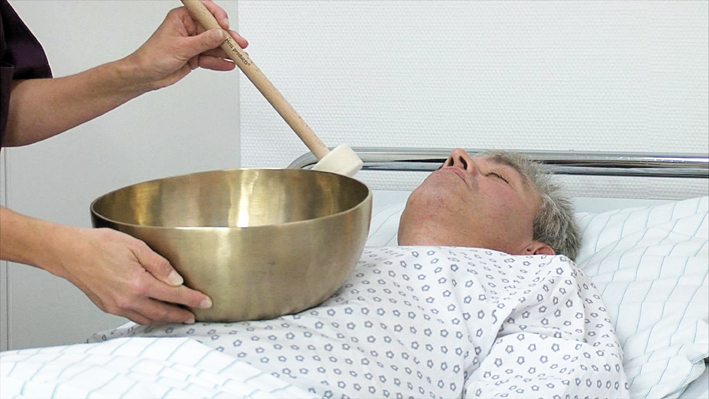 Peter Hess™ sound massage is primarily a holistic relaxation method, and as such uses the sound of singing bowls to prevent and reduce stress and thereby reinforce health. 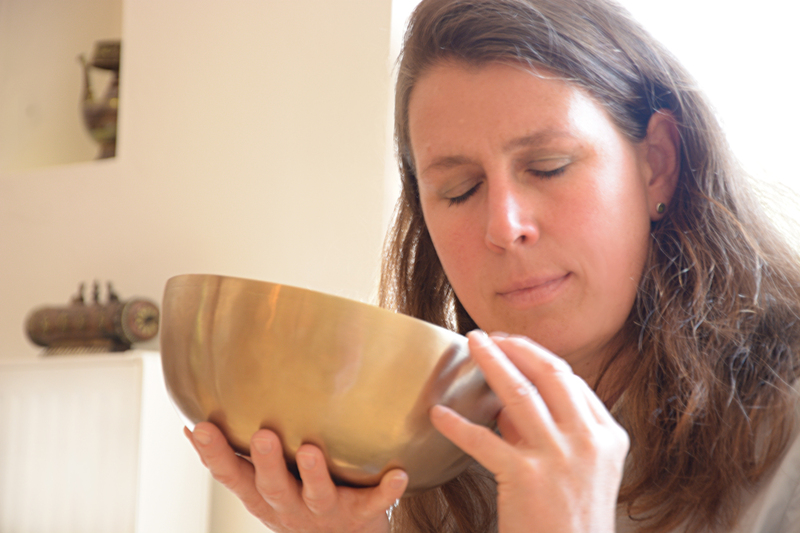 Why does Sound Massage enhance well-being? Dear Reader, I would like to invite you to approach the question together with us why sound massage actually enhances well-being. The effect of sounds is always very complex and multilayered, so an overall picture can only be emerged from the consideration of a variety of different aspects. This article and the articles summarized in this magazine are intended to contribute to this.